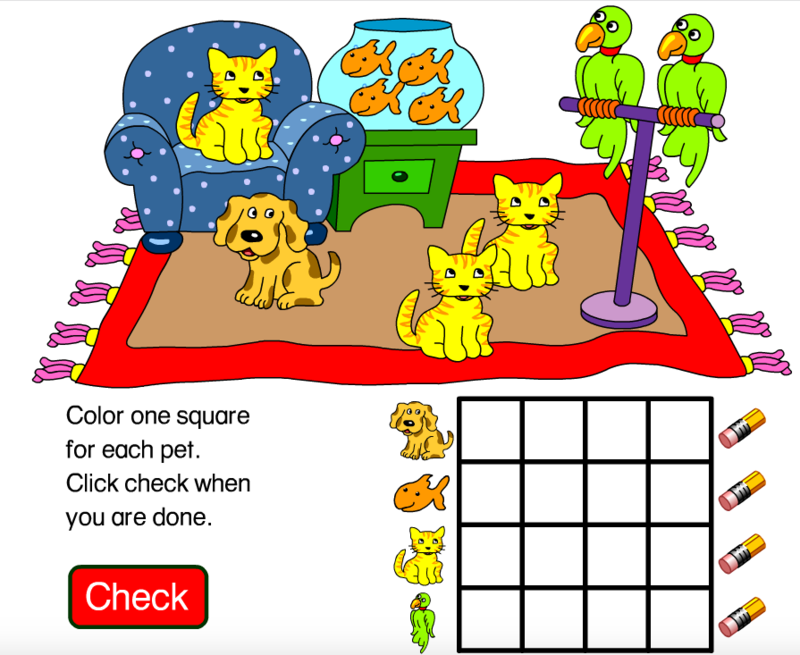 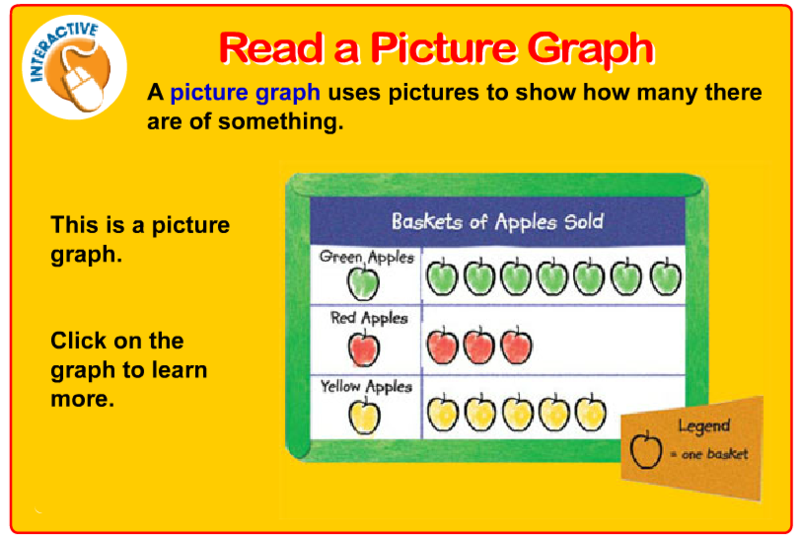 2.8 The student will create and solve one- and two-step addition and subtraction problems, using data from simple tables, picture graphs, and bar graphs. 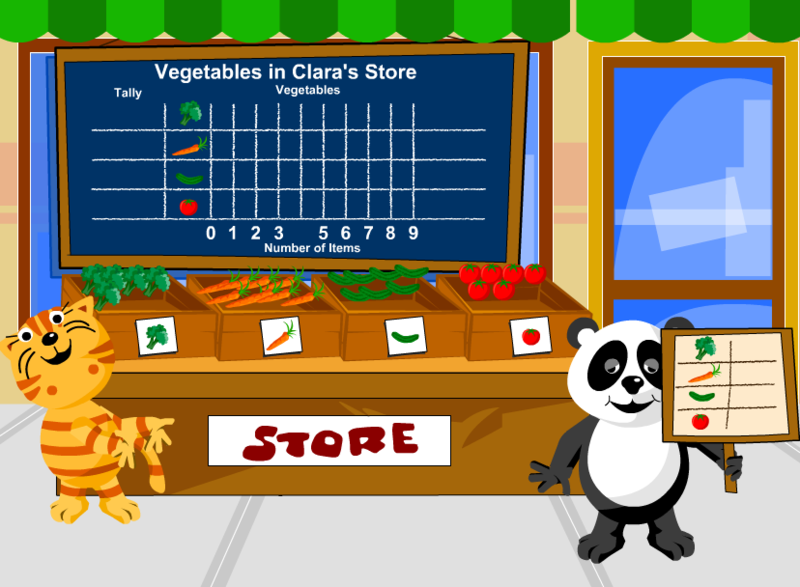 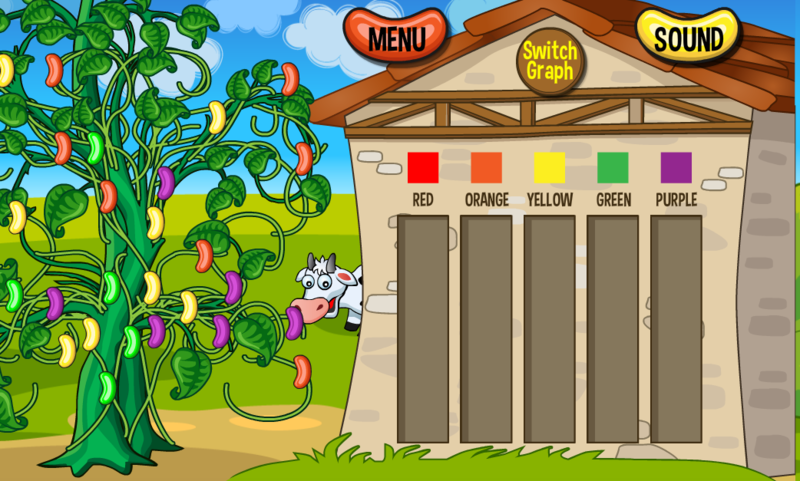 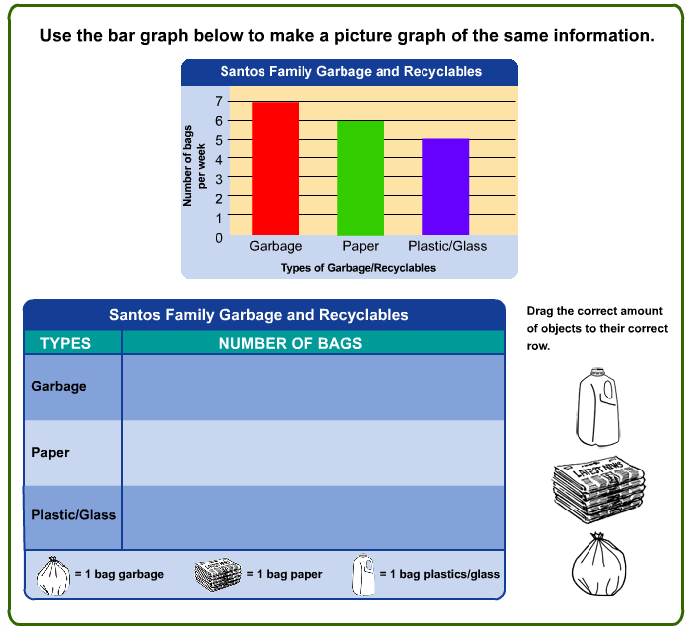 2.17 The student will use data from experiments to construct picture graphs, pictographs, and bar graphs. 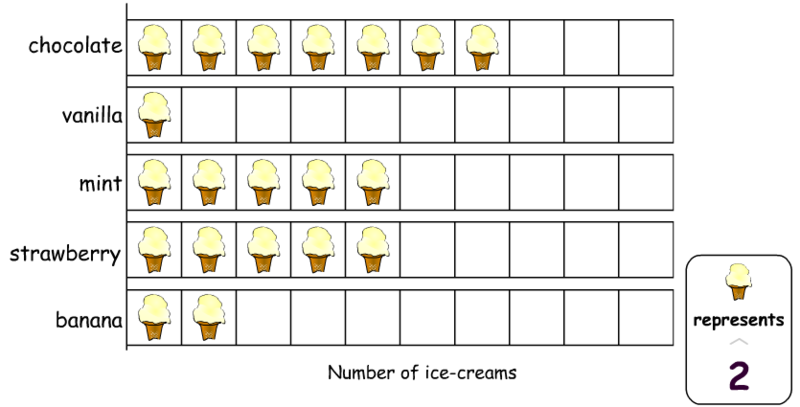 2.18 The student will use data from experiments to predict outcomes when the experiment is repeated. 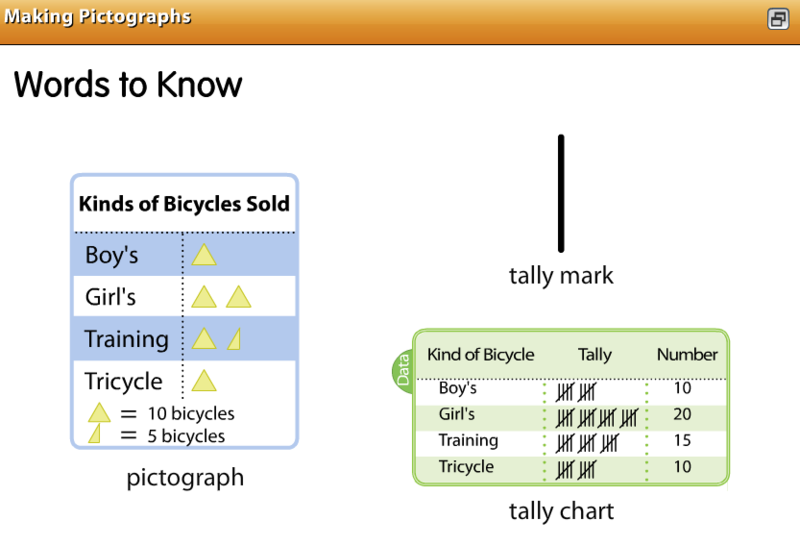 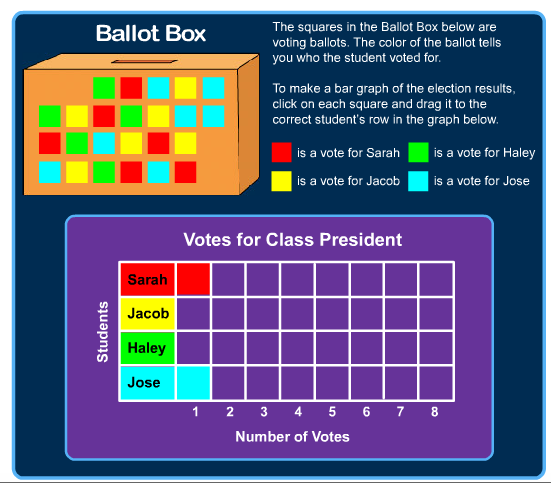 2.19 The student will analyze data displayed in picture graphs, pictographs, and bar graphs.